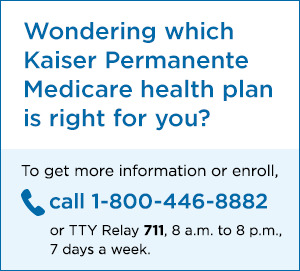 You can enroll in a Medigap plan if you have Medicare Parts A and B. Enrolling in Part B triggers a 6-month Medigap open enrollment period during which you cannot be denied coverage because of a pre-existing condition. For more information about Medigap, see Medicare Supplement Insurance (Medigap). Employers may offer group coverage for their retired employees who have Medicare. Depending on the plan, the benefits can be a combination of an active employee plan and Medicare Advantage plan or a Medicare Supplement (Medigap) plan and may offer more comprehensive benefits than Original Medicare. Plan structures vary widely and once a beneficiary leaves the plan, they may not be able to re-enroll. If you think you're eligible for retiree health benefits, contact your employer or retiree benefits administrator for further information.